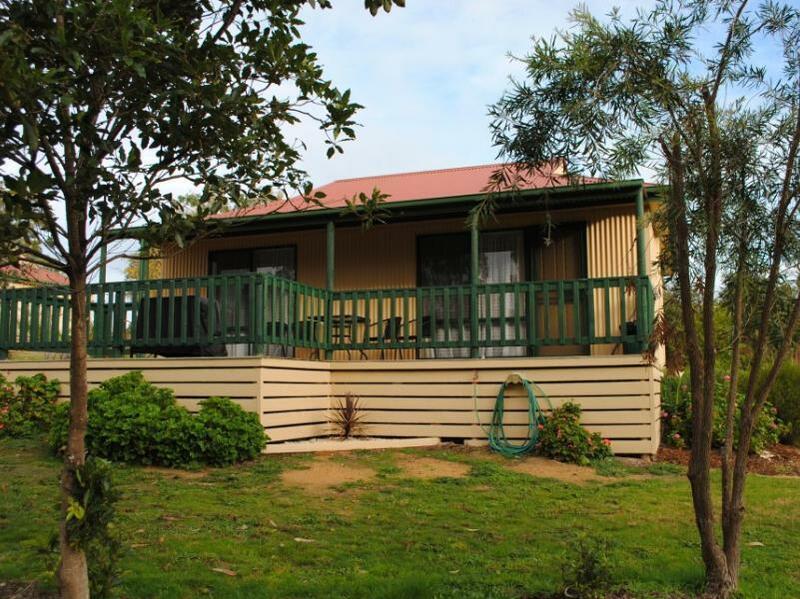 إن فندق Lakes Entrance Country Cottages بموقعه الممتاز في هذه المنطقة السياحية هو نقطة انطلاق جيدة لنزهاتك في هذه المدينة المذهلة. يمكن من هنا للضيوف الاستمتاع بسهولة الوصول إلى كل ما تقدمه هذه المدينة النابضة بالحياة. يوفر العقار بفضل موقعة الجيد وصولاً سهلاً إلى أهم معالم المدينة.
. إن Lakes Entrance Country Cottages حريص على توفير الراحة للنزلاء، فلا يوفر الموظفون جهداً في تقديم أفضل الخدمات وضمان حسن الاستقبال. يقدم الفندق فرصة للاستمتاع بشريحة واسعة من الخدمات بما فيها: صف السيارات, غرفة عائلية, مرافق للشواء, خدمة غسيل الملابس . تنعكس أجواء Lakes Entrance Country Cottages في غرف الضيوف.تلفزيون بشاشة مسطحة, سجاد, مواد تنظيف, رف للملابس, قهوة فورية مجانية هي بعض الميزات الموجود في العديد من الغرف. يقدم الفندق العديد من الفرص للاستجمام كمثل مسار جولف - ضمن 3 كم, حمام سباحة خارجي, ملعب للأطفال, بلياردو, غرفة ألعاب. 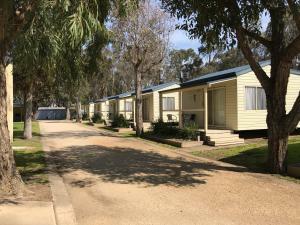 مهما كانت أسبابك لزيارة المدينة، فإن Lakes Entrance Country Cottages هو الخيار الأفضل لإقامة مثيرة وممتعة. A car is absolutely necessary as it is away from the town centre and the lake. A restful quiet place if one is looking for stays away from the typical hustle and bustle of townships. Great atmosphere, felt like I could stay there for much longer. The place is nice and cozy, our cottage was massive. The fresh air in the morning is great. Very nice Hotel. Good Furniture. 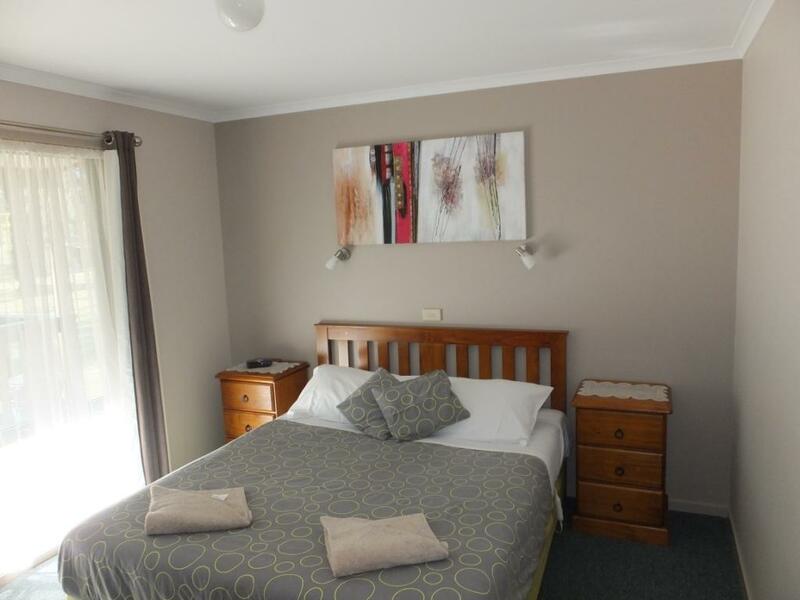 5 min drive from Lakes Entrance centre. We had all facilities in our Cottage except for iron. The cottage was comfortable and well equipped. The owners are doing a great job renovating that place. The garden is beautiful and full of birds and parrots. The heated pool is very nice. It's a very peaceful location but still very close the the town center and the ocean front. OK. We had been advised that the place was pet friendly. A small french poodle was kept in the car and the staff kept coming down to ensure that the dog was in the car. 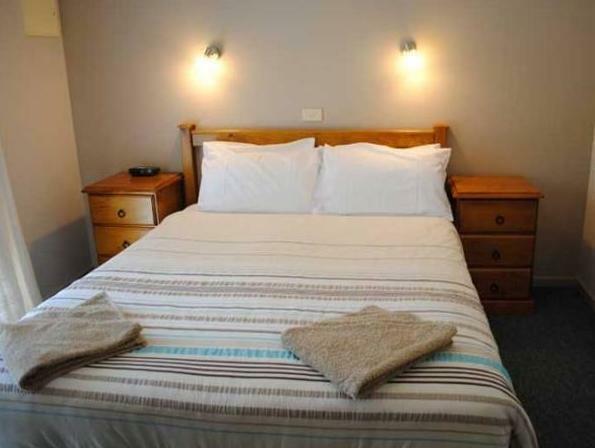 lovely country side location, spacious and clean living space and friendly staff. A lovely cottage surrounded by countryside in a great seaside town with lots to see and explore. We saw seals frolicking in the sea and had a great walk on the beach too. Great place and very peaceful in the cottages. What a beautiful setting, quiet surrounds, birds of every colour on the deck! Good quality furnishings,clean, well looked after. The cottags are located about a 6 minute drive from Lakes Entrance,lovely to return to after a day sight seeing.